Yes. 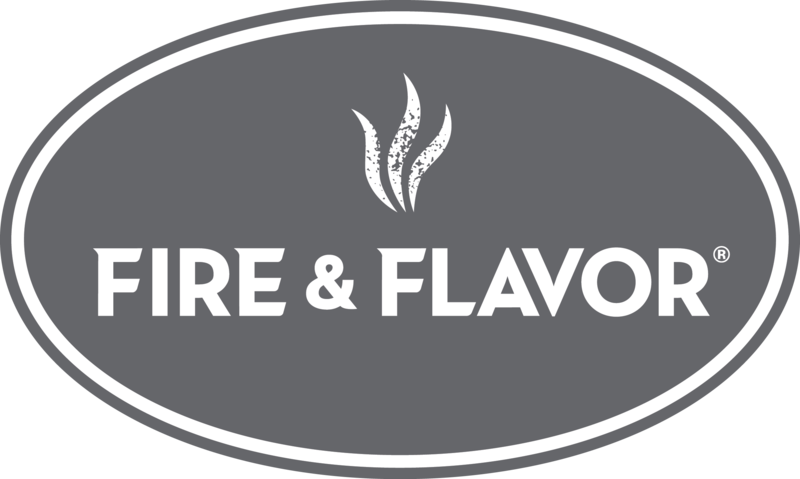 Fire & Flavor is committed to all-natural ingredients. We do not use MSG or any other artificial ingredients in our products.